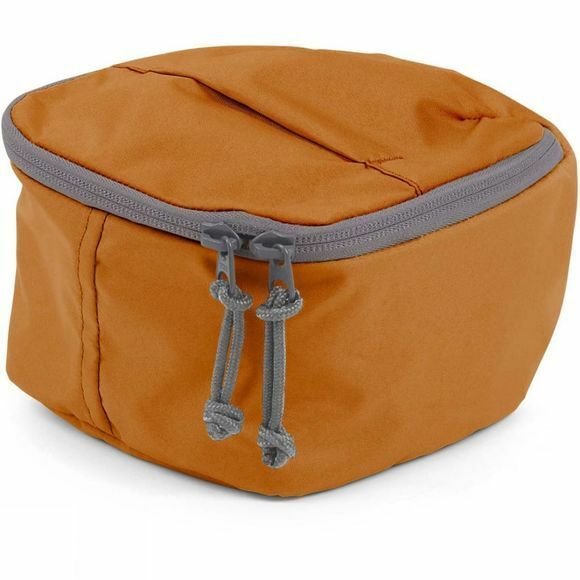 The Packing Cube 2.5L from Millican is the perfect storage option for those small essentials that you want to keep safe and sound such as your jewellery or maybe all your cables for phones and headphones. Made from a single piece of waterproof polyester, you can travel with peace of mind that whatever you choose to protect, it will be protected. Based on a farm in the English Lake District, Millican specialises in sustainable bags for the conscious traveller, the deep-thinker, and for personal journeys across the globe. Millican is named after Millican Dalton, a Lake District legend who in the early 1900s left his conventional city life behind to pioneer a sustainable outdoor lifestyle, spending most of his time living in a cave in Borrowdale Valley. Jorrit Jorritsma founded Millican with his wife, Nicky, in 2008 after moving to the Lake District in search of fresh air and freedom. A slower pace of life gave them space to rediscover their passions – global travel, the outdoors and understanding the environment, inspiring them to run a business in tune with its natural surroundings as well as its local and global creative community. This is reflected in the brand’s conscious selection of innovative sustainable materials and its functional, creative designs that allow for minimal impact on the world around you.